TOKYO (TR) – In continuing the investigation into the alleged use of cocaine by actor and musician Pierre Taki, one half of the synth-pop duo Denki Groove, police have revealed that a banknote seized from Taki’s residence was found to have traces of the drug, reports TBS News (Mar. 18). 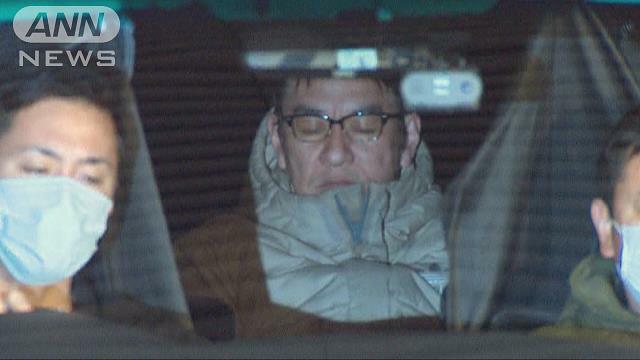 On March 12, law enforcement searched the residence of the 51-year-old Taki in Setagaya Ward. Investigators did not find any cocaine, but a subsequent analysis of the urine of the musician provided a positive result for cocaine. Upon his arrest for violating the Narcotics Control Law, Taki admitted to the allegations, police said previously. Police also found a Korean won note in the residence. In the latest development, police said on Monday that an analysis of the note gave a positive result for cocaine. As well, police seized more than 10 rolling papers for marijuana. The musician had already revealed to police that he began using cocaine and marijuana when he was in his 20s. Denki Groove formed in 1989. Taki also regularly appears in a number of dramas for public broadcaster NHK, including this year’s fictional series “Idaten,” which tells the story of two Japanese Olympic athletes from different eras. 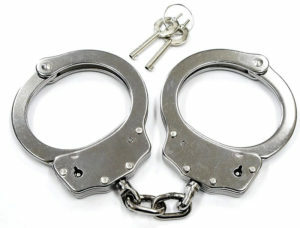 Since Taki’s arrest, a number of entertainment companies have cancelled projects involving the musician. Sony Music Labels Inc. is halting shipments of CDs and DVDs featuring Taki and Denki Groove. Sega Games Co. is stopping sales of its PS4 game “Judgment,” for which Taki serves as the voice of gangster Kyohei Hamura. As well, several Denki Groove performances have been cancelled.